After the heroine loses her younger brother Chuchen to an accident, Li Luoshu takes his place in the Li household after the Chuchen’s mentally unstable mother mistakes Luoshu for her son. Years pass, and Luoshu develops romantic feelings for his ‘older sister’, though decides to keep them hidden after Chuyao falls in love with and gets engaged to Han Zimo (new actor Zhu Jiaqi). Unfortunately Han Zimo goes on the run after loan sharks come knocking at his door, and Chuyao is left with a mountain of debt. Luoshu is gravely injured while trying to protect her, and Chuyao eventually realises who she truly loves. They promise to spend the rest of their lives together, yet are soon forced apart by reality. The original author Zi Yue also wrote fauxcest romantic melo Sweet Sixteen, while director Lin Ke is best known for A Unique Militiaman. The 40 episode melodrama began filming today. 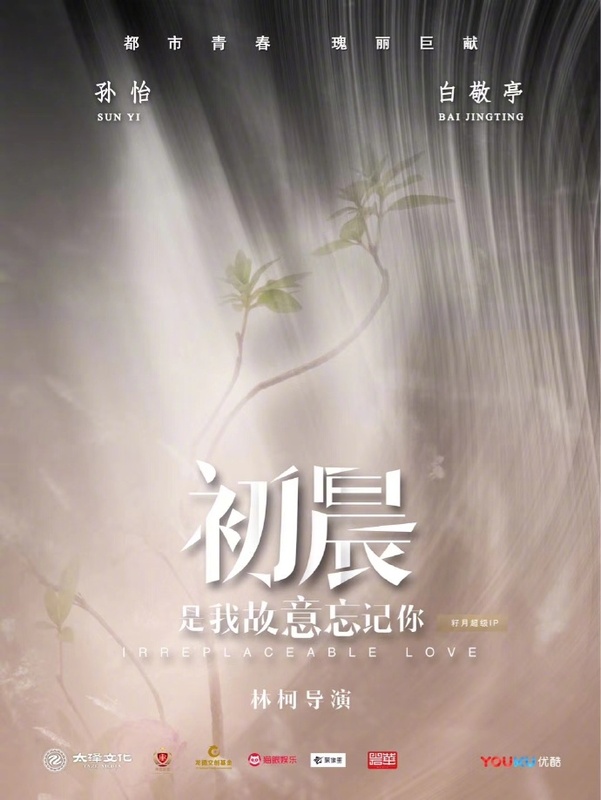 This entry was posted in Drama, Mainland China and tagged Bai Jingting, Irreplaceable Love, Sun Yi, Zhu Jiaqi by XDramasX. Bookmark the permalink.